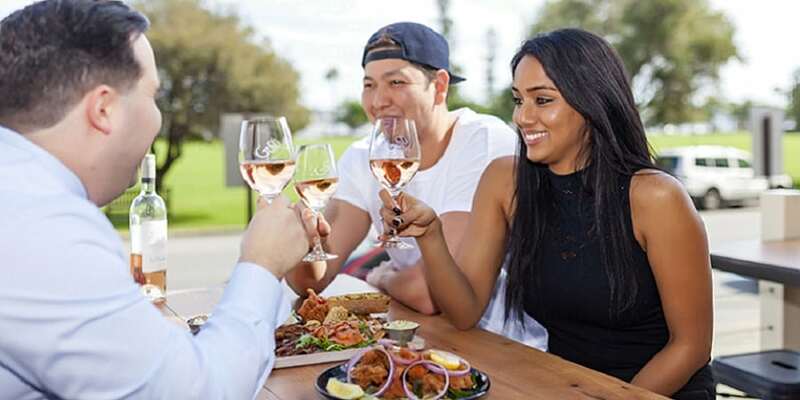 Gusti Restaurant & Bar is an all day dining restaurant on street level at the front of Crowne Plaza Perth along Langley Park. 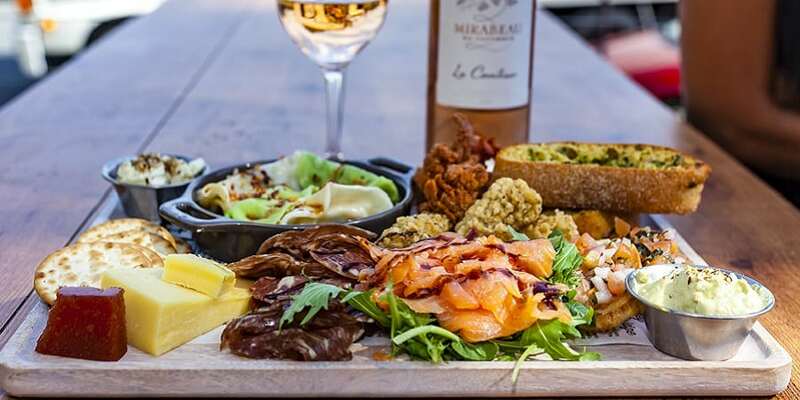 Offering diners the best buffet breakfast in East Perth, well-priced seasonal lunches, al a carte dinners and extensive beverage menu. Gusti Terrace is back! The perfect spot in Perth for pre-dinner drink before dining at Gusti Restaurant. The outdoor terrace has views of Swan River accompanied with excellent service. Live music every Friday from 5pm. New Gusti Terrace Menu and drink specials available from Monday 1st October. See you out on the Gusti Terrace soon. 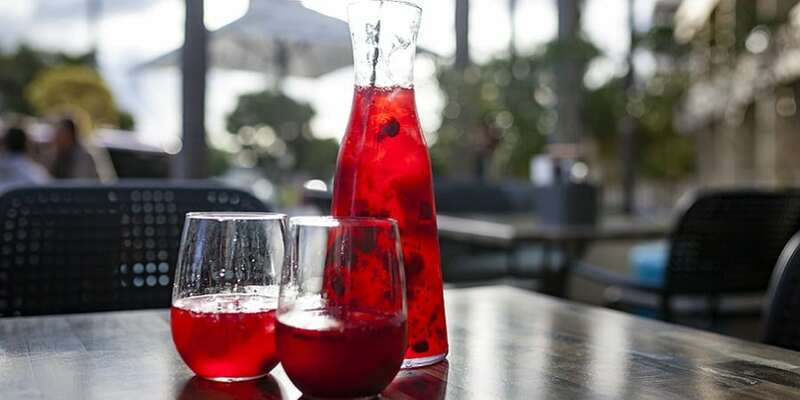 Enjoy some drinks, live music on Fridays and amazing food on the Gusti Terrace.